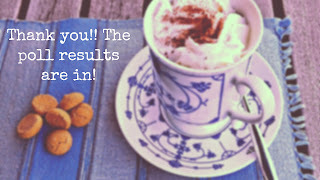 The Dutch Table: The results are in!! Thank you all for giving your feedback in our first ever Facebook poll! 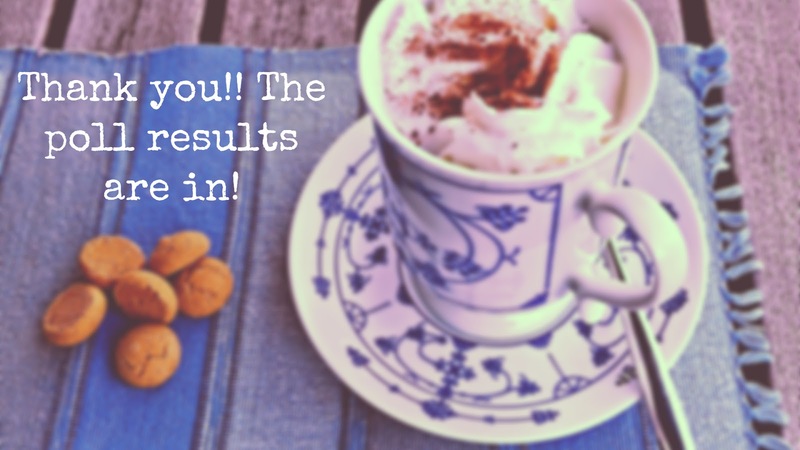 Even I was surprised that there was SO much support for creating a bilingual website - as much as 83% of you said to prefer to read the recipes and stories in both English AND Dutch. As you can imagine, it will take a little time to rework the whole website - we have almost 300 recipes on The Dutch Table. Any new recipes will be written in both languages and with corresponding measurements, and the older ones will get translated and re-measured as we go. 1. Like our Facebook page, if you haven't yet, so you can see what recipes have been updated - I will post updates as we go. And please share the good news! 2. Subscribe to our YouTube channel. We have short cinema reel news videos about Dutch food and traditions from last century, and the videos have both Dutch and English subtitles - courtesy of yours truly. it's a great way to get some insight into the times from our parents and grandparents. 3. Join us on Instagram! We're the_dutch_table. We are not entirely sure what we're doing, or if any of you is on Instagram, but nevertheless, come take a peek - maybe you can help us figure this thing out! Lastly, we've started to add Shopping Suggestions at the bottom of our recipes. If you are an Amazon customer, we would appreciate it if you would consider shopping through our links. We receive a small financial contribution for a portion of your purchases, which will help keep our website up and fund our research into new recipes, history and ingredients. The website, the videos, the recipes and everything else is our labor of love, because of our passion for Dutch food and traditions - if you enjoy what we do, we'd appreciate your support! Itching to get back in the garden?